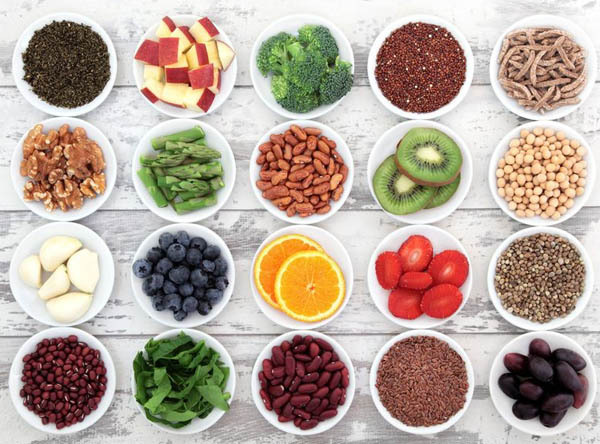 Dr. Luiza Petre to successfully journal your diet. According to a year-long study of weight loss in overweight or obese women, published in the Journal of the Academy of Nutrition and Dietetics (September 2012), the No. 1 strategy for taking off unwanted pounds is to record everything you eat or drink in a food journal. If you are serious about losing weight, keeping such records is a must! This activity, according to Dr. Petre, helps you to become aware of every bite you eat, helping you to eat fewer calories. So, what type of food journal is best? The good news, she says, is that just about any type of journal can work. If you like the idea of using a decorative notebook, or hand writing in an ornate journal, you can make it a unique, fun experience. If you prefer to use a yellow legal pad and a pencil, that can work too. If you always carry a smart phone and want your journal handy on the go, there are plenty of food diary apps on the market for iPhones and tablets. Regardless of which method you use, however, Dr. Petre stresses that your food diary entries need to be accurate and consistent. Don’t kid yourself. Be honest by recording everything you eat and drink. Be specific and don’t forget to include condiments, chewing gum, beverages, snacks, and even water! Everything counts. Be hyper vigilant. Don’t forget to write down portion size. Did you have a quarter-pound burger or a half-pounder? Twelve peanuts or a cupful? A full size Snickers bar or a mini size? Record the time and place you eat, and what you are doing while you eat. Are you eating in the evening, in the living room, while watching TV? Are you eating in the morning, while standing at the sink and preparing school lunches? Are you grabbing something to eat while you run out to your car? Recording these notes can help you identify patterns in your eating habits. Take note of your mood and social activity while eating. Are you alone? Feeling sad? Bored? Happy? Sometimes we eat because of how we feel or who we are with. Make note of your emotions before, during, and after eating. Try to write as you go, or as soon after eating as possible. It’s okay if you can’t write in your diary the instant you finish your last bite. But try to write as soon afterwards as you can. Remember when you were asked what you had for dinner last night? If you wait too long to record your food diary, you will forget, and your entries won’t be accurate. Take a picture of anything you eat. 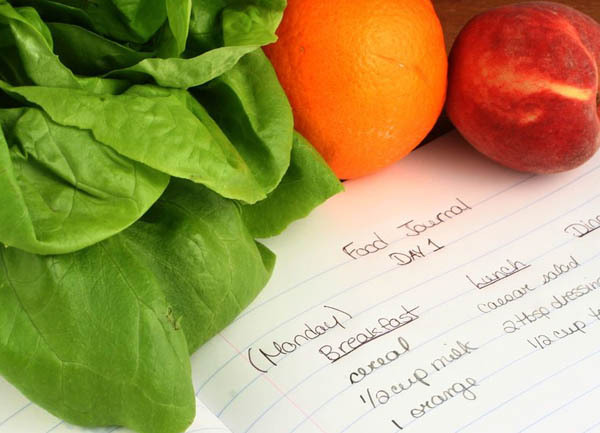 According to Dr. Petre, it is important to try to write in your food diary every day for success. Remember that while keeping a food diary is just one part of the weight loss journey, it is a crucial one and it will help you achieve your weight loss goals! Dr. Luiza Petre is a Board Certified Cardiologist with seasoned medical exposure and training. She expanded her work beyond Cardiology with emphasis on weight loss as most sustainable and efficient preventative health care approach. She is currently Medical Director of three Medi-Weightloss Clinics and appointed Assistant Clinical Professor of Medicine at Mount Sinai School of Medicine NY and Cardiology Clinical Instructor at NYU Langone Medical Center.